My name is Jessica Bealer and I am the eKidz Director at our Elevation Rock Hill Location. Each week I have the opportunity to witness over a hundred children grow in their faith. 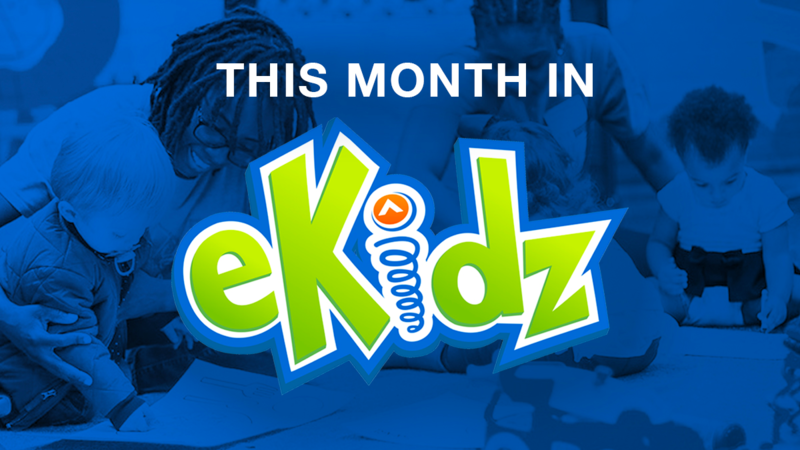 Our goal in eKidz is to engage kids and empower families, and it’s not just a pretty line. It’s a core value that directs everything we do. As a parent to three beautiful children, Micah (age 9), Isaac (age 5), and Layla (age 4), it’s important to me that each of my children establishes a strong spiritual foundation. My children have been attending eKidz for the past two years, and I’ve watched them fall more in love with Jesus each week. What more could a parent ask for? 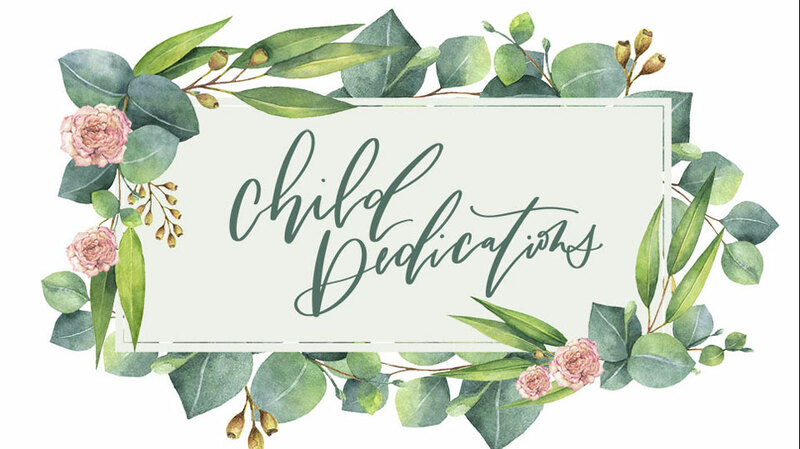 Prior to joining the Elevation staff, I served for eight years as the Children’s Director for a church in Tennessee. 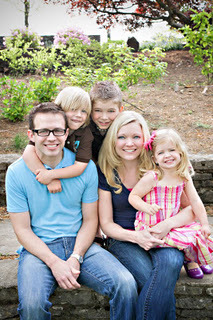 My husband and I moved to Charlotte in 2009 and began attending the Elevation Providence location. I signed up to serve on an eTeam in eKidz as a volunteer in Clubhouse. I saw first-hand how eKidz was changing what families thought about church, and I was convinced of its effectiveness by the spiritual growth I saw in my own family. On September 11, 2011, my husband and I were given the opportunity to play key roles in the launch of Elevation’s fifth campus, Elevation Rock Hill; he as the Campus Pastor, and I as the Children’s Director. It’s been an incredible experience. My aim each week in eKidz at Elevation Rock Hill is to engage children by making church fun, and by shining a light on the relevance of Jesus’ teachings! I want my own children to know Jesus more, to be passionate about His ministry, and to always feel His call on their life. I also want those things for every child that walks through the doors at Elevation Church!